The Law Offices of Virginia C. Cornwell is a law firm of Columbus Ohio Family Law Attorneys. As a public service, our Columbus Ohio Family Law Attorneys provides free notarization and notary public services in Columbus, Ohio on Wednesdays from 10:00 a.m. to noon. If you want to make sure that our office is open and a notary is available on the day you plan to come, you can CALL, NOT E-MAIL, 24 hours in advance. YOU ABSOLUTELY MUST HAVE A FORM PREPARED THAT WE CAN NOTARIZE FOR YOU. 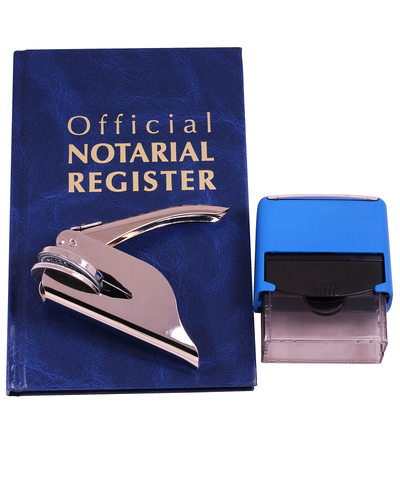 IF YOU DON’T KNOW WHAT YOU NEED TO HAVE NOTARIZED, OR WHAT THE FORM SHOULD LOOK LIKE, YOU MUST RESOLVE THAT ON YOUR OWN BEFORE YOU COME IN TO HAVE YOUR DOCUMENT NOTARIZED. If you come in without the form you need notarized already prepared, we will have to ask you to come back when you have it. 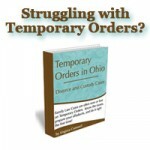 Although we are Columbus Ohio Family Law Attorneys, we will not give you legal advice unless you schedule a consultation and your legal matter relates to Ohio Family Law. Having a lawyer or law office employee notarize your document does NOT give your document any additional legal significance or authority. If you need documents notarized for an international adoption or for some other purpose for which you will need documents authenticated or apostilled by the Ohio Secretary of State, please call us to make sure an attorney is present to notarize your documents. Clients can have documents notarized for free at any time.